How do you go about choosing paint colors? There is a bewildering array of beautiful paint colors available. There are so many and they are so pretty! 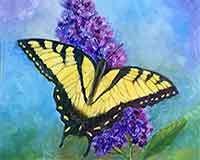 What are the colors in nature? Oh the colors of the rainbow! Well let's see, we have red, orange, yellow, green, blue and purple. There is a dark blue between the blue and purple, called Indigo. Excluding Indigo, there are basically six colors in the rainbow. 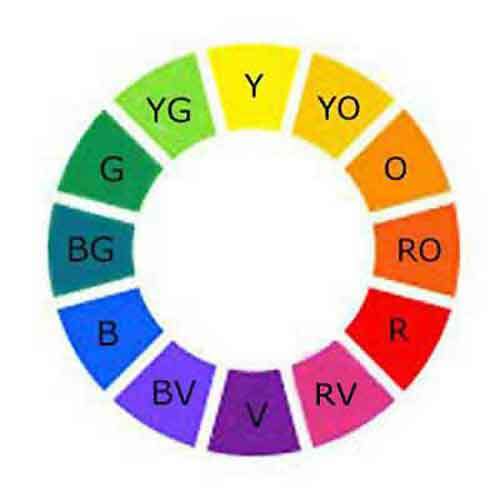 These are the six basic colors of the color wheel. 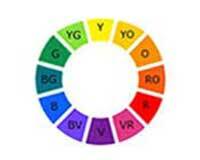 Now, how do we use this knowledge for choosing paint colors for our paint palettes? There are many wonderful brands of paint. It is important to note the difference between student and professional grade paints. Student grade paints are less expensive. They contain less pigment, so they cost less to manufacture. Professional artist paints contain more pigment. They cover better and make more brilliant paintings. When choosing paint colors, I purposely choose transparent colors. 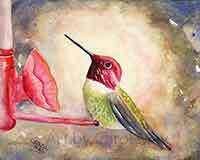 Transparent colors allow the white of the canvas or paper to show thru the paint. 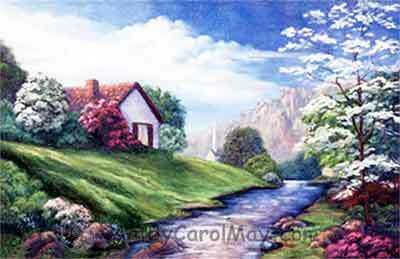 The colors appear more brilliant because the white of the paper or canvas illuminate the colors. 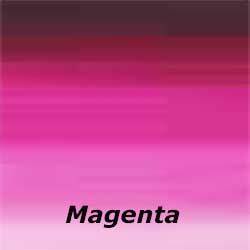 When I am choosing paint colors I find out how many pigments are used to manufacture the paint. Paints that are made with only one pigment mix well with other colors. They produce clean mixtures. All of the Alkyd paints I use are single pigment paints. 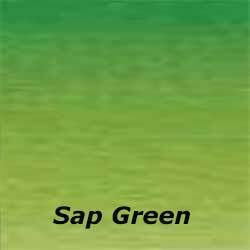 Sap Green, a convenience color is one exception. The cadmium colors are not on my palettes as a health precaution. 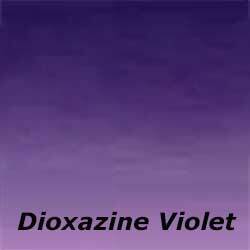 Cadmium colors are beautiful, brilliant colors, but they are associated with a health hazard. 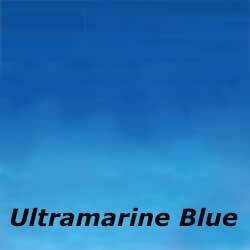 The same goes for Cobalt Blue. 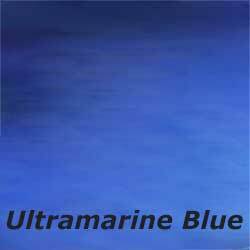 Ultramarine Blue together with Thalo Blue give a nice range of blues. 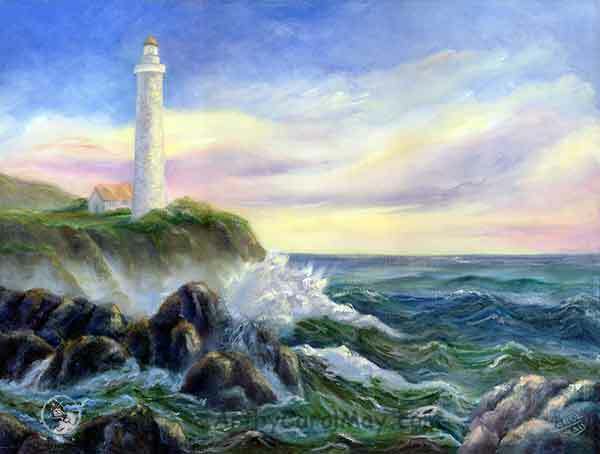 Years ago I switched from the traditional oil paints to alkyd paints, but the colors are the same. I use Winsor Newton Griffin Alkyds. They have an excellent reputation with good quality paints. Here is a warm and cool version of each of the six rainbow colors. 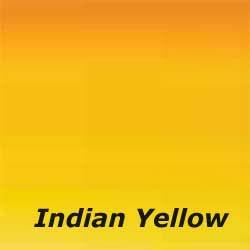 Cadmium Yellow Deep is much the same color as Indian Yellow. 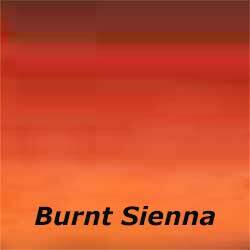 Raw Sienna is a warm yellow I often use. 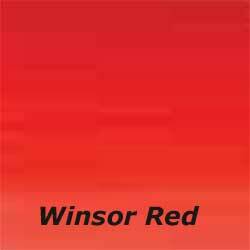 Winsor Red is much like Cadmium Red Light. 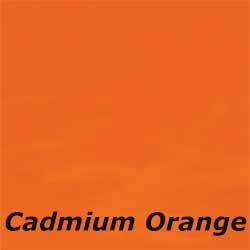 All of the cadmium colors are very brilliant. 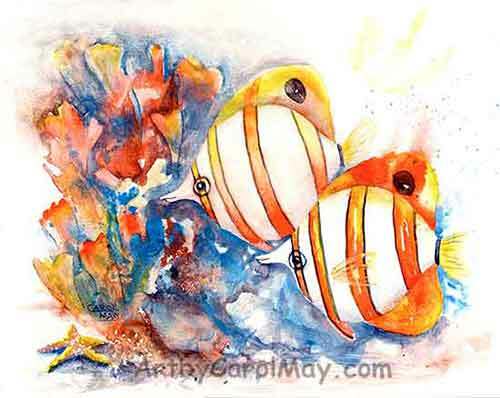 However the cadmium colors are opaque and they do not mix well with other colors. 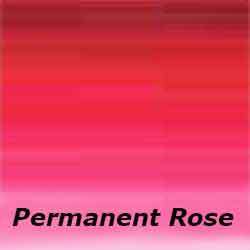 Permanent Alizarin Crimson was on my palette for years instead of Permanent Rose. It mixes easily with Viridian to make black. 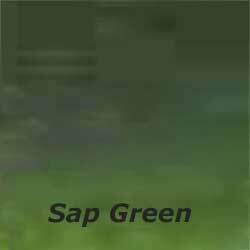 Viridian Green is a good standby green. 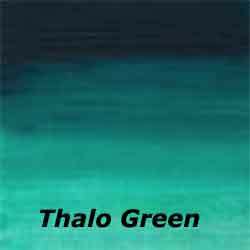 It is less intense than Thalo Green. 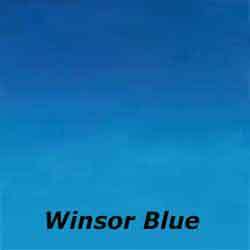 Cobalt Blue is nice clear blue that is popular with many artists. 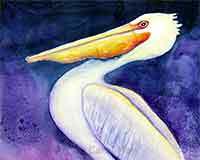 I use the professional watercolor paints by Winsor Newton, with a few exceptions. In the past, I included Indigo on my palette. It is the darker blue color in the rainbow. Now I just mix it. 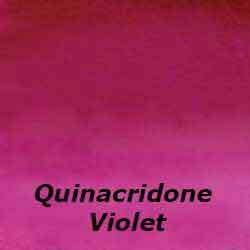 The quinacridone colors are clean, brilliant colors. They make beautiful color mixtures. 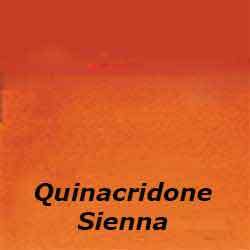 i purchase Quinacridone Sienna and Quinacridone Violet from Daniel Smith. Peacock Blue from Holbein is one of my favorites. 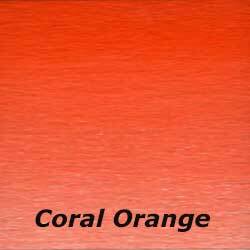 Coral Orange is a true orange from Old Holland. 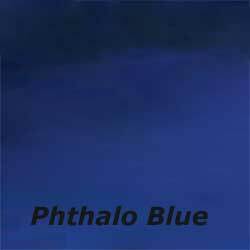 The Winsor Blue and Winsor Green are actually Thalo colors under the Winsor brand name. 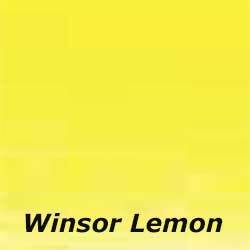 Winsor Lemon is a single pigment Hansa yellow. 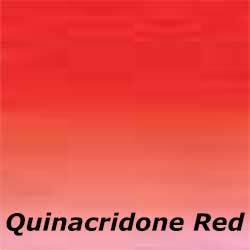 You may want to use Cadmium Red Light for Winsor Red. 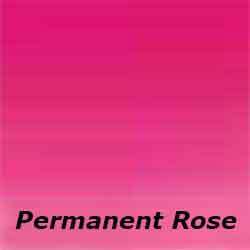 Permanent Alizarin Crimson may be used instead of Permanent Rose. Cobalt Blue is a nice clear blue. 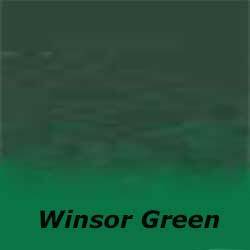 Hookers Green or Viridian Green for Winsor Green (Winsor Green is a Thalo Green). 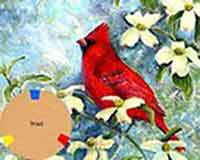 After choosing paint colors for your palette, add white to your oil palette for mixing paint colors. Titanium white is the white I use. 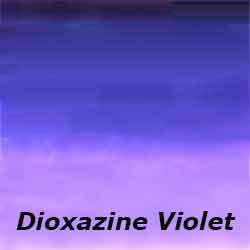 Zinc white has more body and it is good for palette knife work. 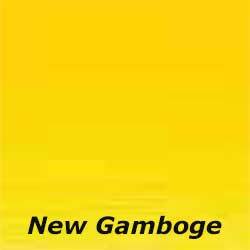 It may have a tendency to crack or flake on the finished painting. 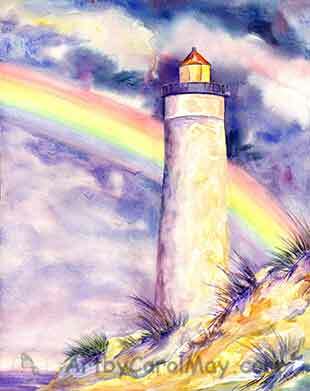 With the six rainbow colors and white you have all the colors you will ever need. 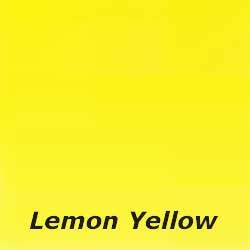 These clean, clear colors will enable you to mix any of the beautiful colors you see in nature. You can also mix any color you see for sale at the paint store and save yourself a lot of cash. There you have it - a simple way of choosing paint colors for your palette.